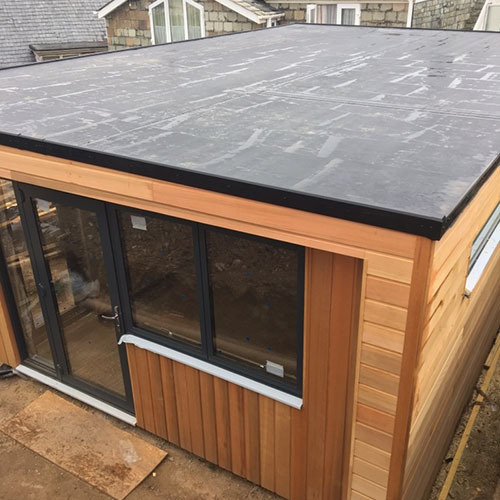 Based in St. Austell but covering all of Cornwall such as Wadebridge, Bodmin, Newquay, Padstow, Rock and more. 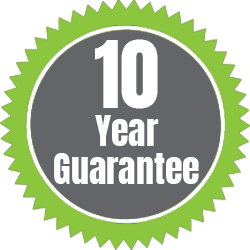 We provide a high quality service that is both professional and friendly. 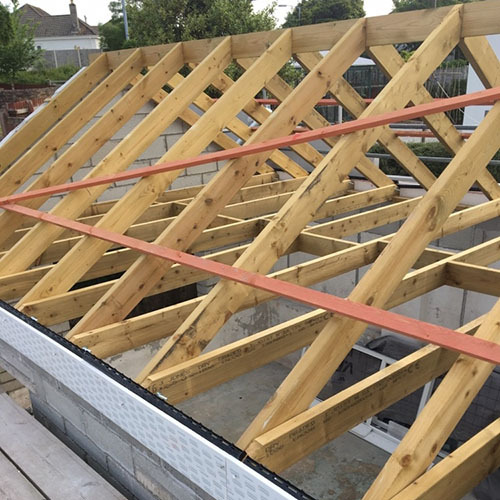 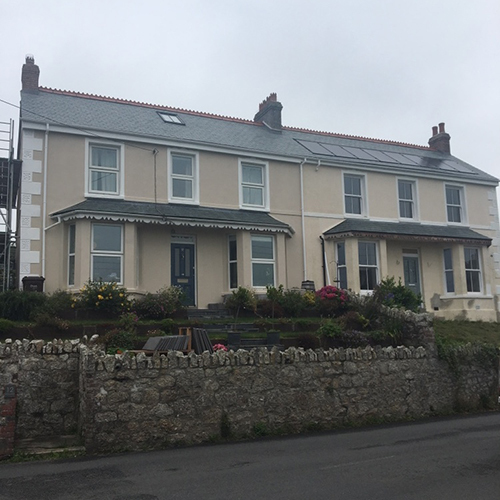 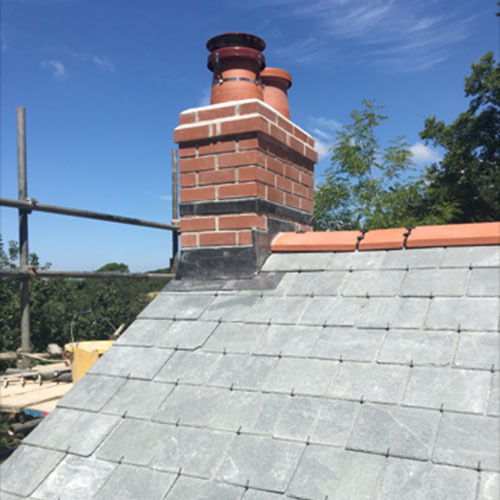 Your roof work should be carried out by qualified tradesmen and JFM Roofing Services Cornwall Ltd can provide this for you. 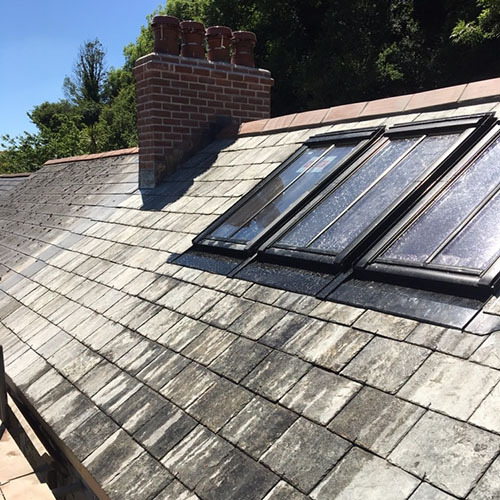 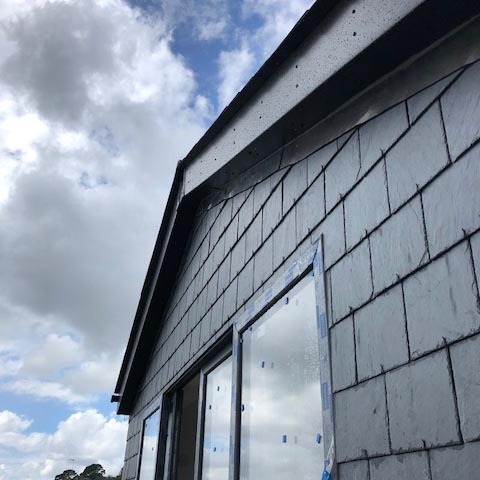 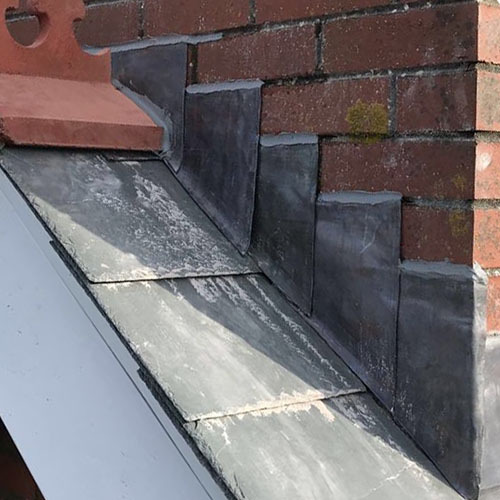 Whether it’s a minor repair or a full re-slating project we pride ourselves in excellent customer service which is reliable, efficient and hassle free. 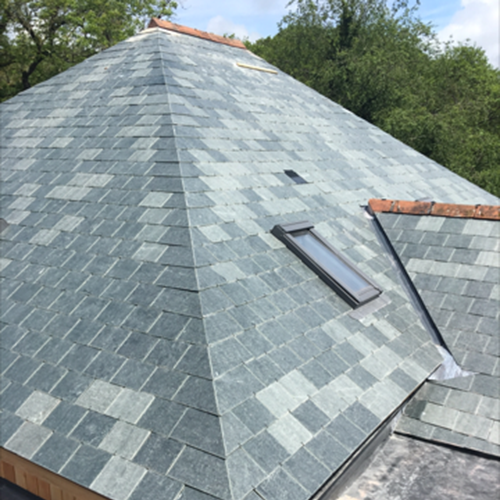 The high quality of our work comes from professional roofers who are able to offer you many years of experience.